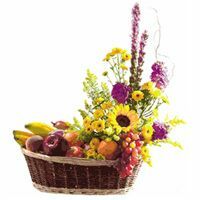 Fresh Fruit Basket with Mixed Colourful Flowers - Send this beautiful combination of Fresh fruits (apple, banana, oranges etc) and mixed colourful flowers that is sure to create a "wow" factor and instant delight. 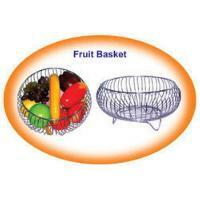 Nalini Fruit & Flowers is admist the chief Manufacturer, Exporter and supplier of Fresh Fruit Baskets . 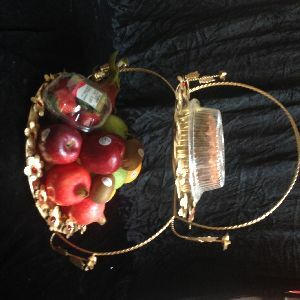 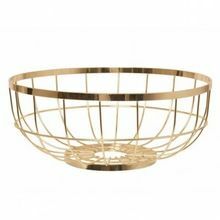 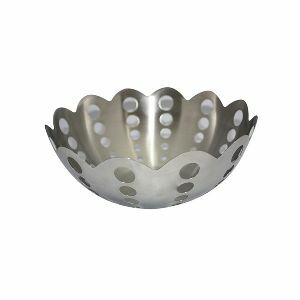 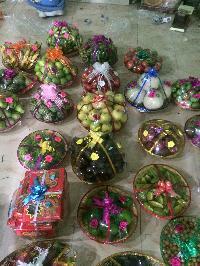 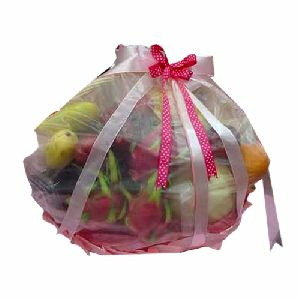 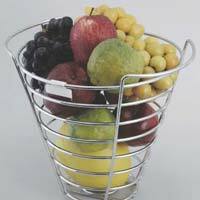 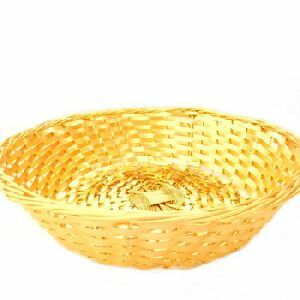 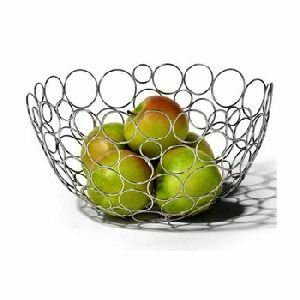 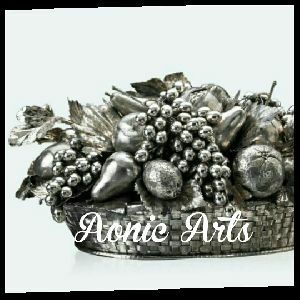 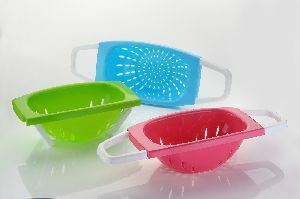 These fruits baskets have become very popular gifting items these days. 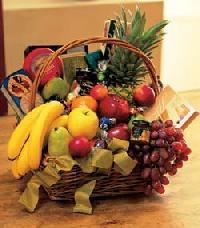 The Fresh Fruit Baskets supplied by us are pure and fresh. 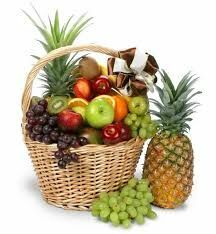 We deliver Fresh Fruit Baskets all over India. 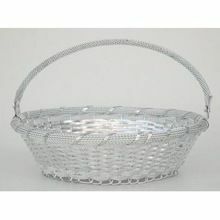 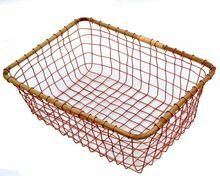 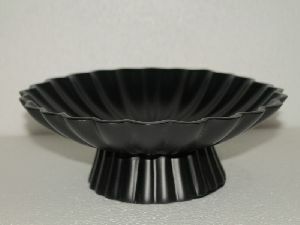 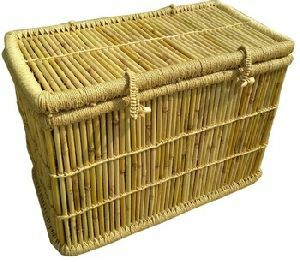 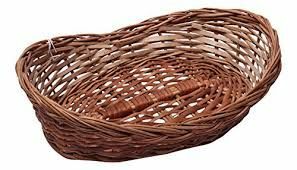 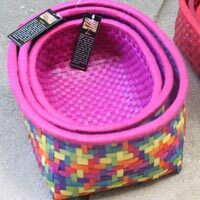 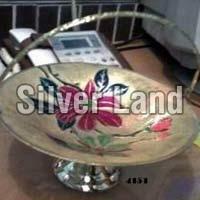 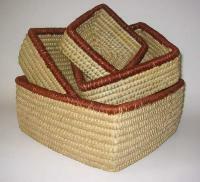 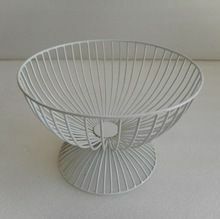 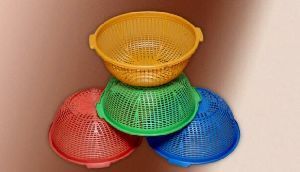 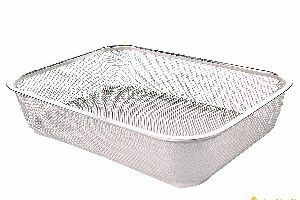 These baskets can be available in different sizes. 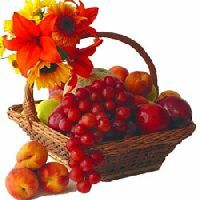 Fresheshop offers high quality fruits and vegetables at best prices directly to your home in chennai. 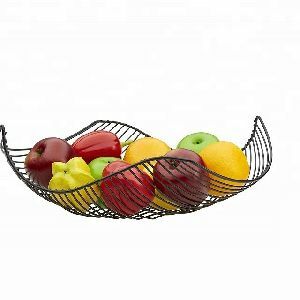 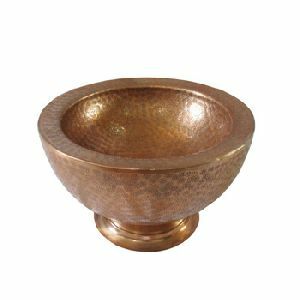 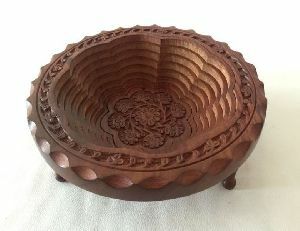 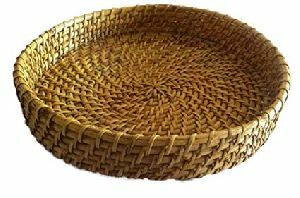 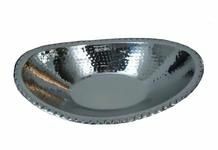 DIMENSIONS MEDIUM : 13 x 10 x 4"
DIMENSIONS LARGE : 14 x 10.5 x 5"
DIMENSIONS SMALL : 11 x 8 x 4"
The fruit basket is made of Palm leaf, have anice look, colourful, and eco friendly in nature.